We have prepared a guide to answer some questions our tenants may have. We encourage our tenants to have a read through to help understand their obligations. Walls, switches, power points, skirting, doors and doorways – please keep these free from marks and dirty hand prints. Dust and cobwebs – please clean cobwebs or dust on windows, walls and ceilings. Regularly dust vents, light fitting and ceiling fans. Blinds and curtains – keep clean, dusted and (if suitable) dry clean curtains and netting when required. Windows, screens and window sills – keep regularly cleaned and dusted. Floors – please keep floors clean by regularly sweeping and mopping. Floors in the kitchen and wet areas may need to be scrubbed to keep surfaces clean. Ventilation – please ensure that all rooms are kept adequately ventilated to avoid problems associated with moisture, which can cause mould and health problems. Grout and tiles in wet areas – please ensure all tiles are kept free from grime and mould. Clothes dryer – please ensure the vent is cleaned on a regular basis. All carpets need to be kept clean and will require professional carpet cleaning. It is recommended that carpets are professionally cleaned during your tenancy. We do not recommend the use of ‘do-it-yourself’ hire machines as some of these machines do not adequately remove moisture. It is a requirement of your tenancy agreement to have carpets cleaned when vacating. We insist that all repair requests are lodged in writing. You can lodge written repair requests by filling out the form given to you at the commencement of your tenancy, or by downloading a maintenance request form from our website. You can lodge your maintenance requests by email, post or in person. 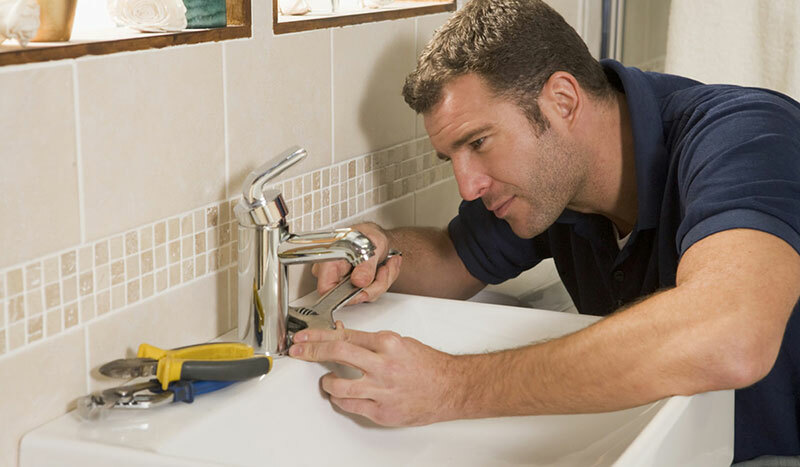 Please contact us immediately if you have any emergency repairs. If you have misplaced your keys during business hours you may contact our office to retrieve the spare set. If you misplace your keys after hours there is a $150 fee to obtain the keys, alternatively you can contact a locksmith to assist you back into the property (this is at the tenants expense). WARNING! Most modern window flyscreens can only be removed from the inside of the property and attempting to remove them from the outside will result in damage. If flyscreens are damaged, they will be replaced at the tenants expense. If property damage has occurred, you are obligated to let us know immediately, or on the next business day if occurring on a weekend or public holiday. Care must be taken to ensure that you do not infringe or disrupt your neighbours with noise. Noise such as loud music or parties can disrupt a neighbours right to peace and quiet enjoyment of their residence. In units and apartments, particular care must be taken with respect to noise due to the close proximity of other properties. This also includes your obligation to ensure that your visitors are not disrupting neighbours. Filters and intake vents will need to be regularly cleaned to ensure there is no build-up of dirt or dust. Please note, if a fault occurs that is deemed to be caused by filters or vents not being kept clean, the costs to rectify the damage may be charged to the tenant. If you believe for any reason that smoke alarm(s) installed at your property are not working or the batteries are not functioning, please let us know immediately. 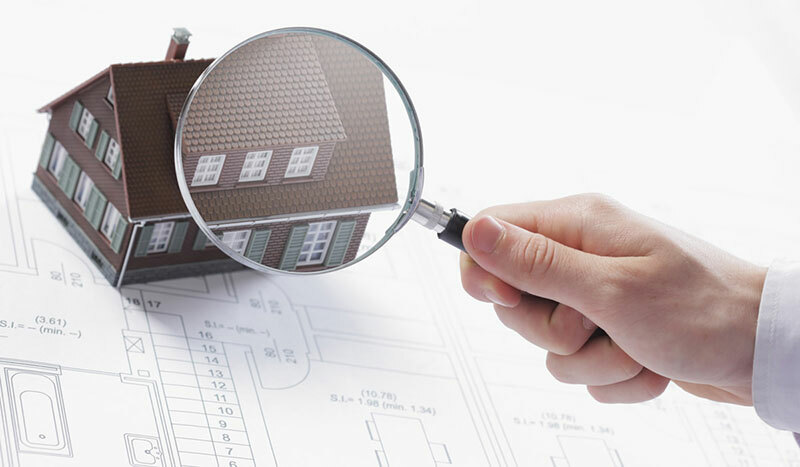 We conduct routine inspections at the property approximately every 3 months. 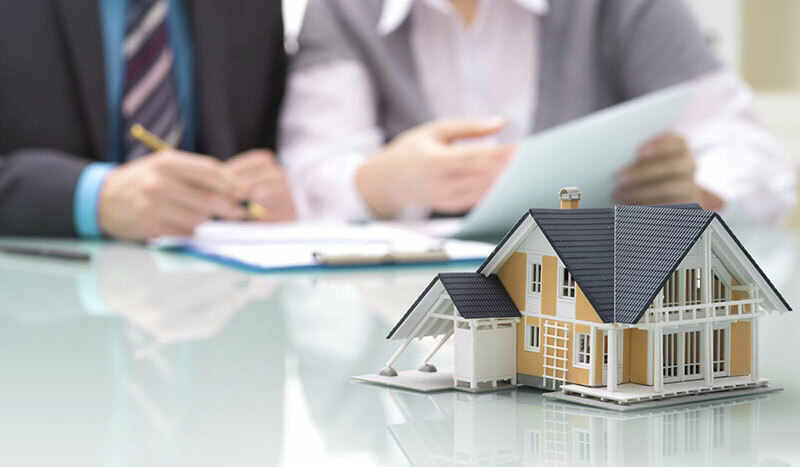 The purpose is to provide a report to the owner that you are maintaining the property, and also to check for any repairs and make any recommendations to the owner. Also note that the inspections involve taking photos of the condition of the property, any damage or repairs required and a photo of the grounds front and back. It is crucial that you have your own contents insurance! It is important to note that should your possessions be damaged or destroyed by circumstances affecting the owner’s property (i.e. fire, storm damage, power outages etc) then your possessions are not insured by the owner. Example One: An electrical fault in the building starts a fire and the property is destroyed. Example Two: You are away on holidays and the power cuts out due to an electrical fault in the building. Your return home to find your fridge/freezer goods spoilt. Example Three: A storm blows a tree onto the house and in the process, your belongings are damaged. In all the cases above the landlords insurance will not cover your damages. Quality Renters Contents Insurance should cover your goods for these given examples. Please contact your insurer for specific details on your insurance.